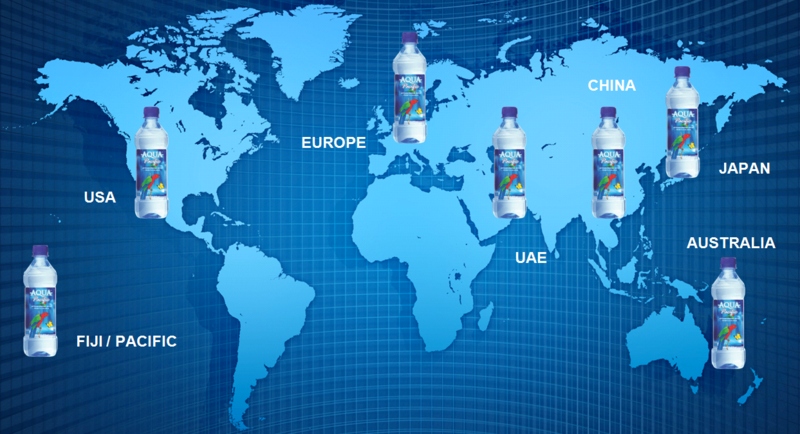 Aqua Pacific Natural Mineral Water begins its journey as rainfall in the remote mountains and hillsides of Nadi Highlands, far away from industrial municipals and man-made pollution. 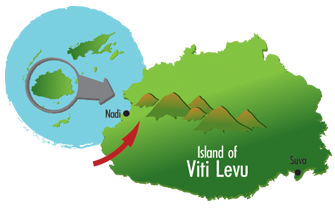 Over several centuries, the water is filtered through miles of prehistoric volcanic filters that makes up the Fiji islands, which the water is purified by nature. One of our most valuable resources is the water beneath our feet – often you cannot see it and you may not even know that it is there! After the rainfall passing through the volcanic filters, it is collected into an aquifer, an underground reservoir. 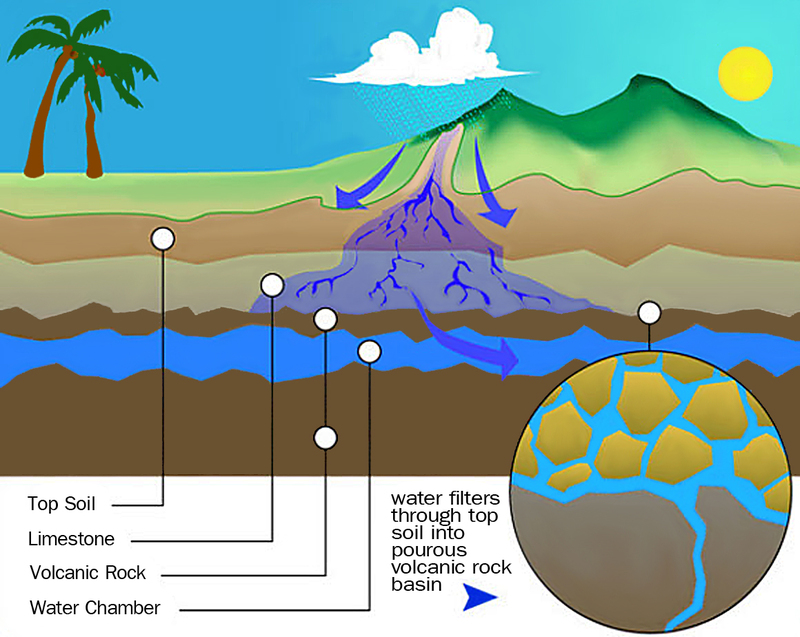 To tap the underground water, an “Artesian” well is dug through layers of volcanic rocks to an aquifer that is completely enclosed and pressurized. Bottling plant of Aqua Pacific is built at the Nadi Highlands, right at the source of the water. When the water is tapped through the Artesian Well, it goes through 6 stages of progressive filtration at a level of 0.2 micron, 5 times finer than the industry standard, such that chemical sterilization is not required. Throughout the filtration process, the water is constantly monitored to ensure the composition, the alkalinity, the microbiological or the chemical characteristics of the water. The water is bottled immediately into our high-grade BPA-free PET bottles. The entire process is automated in our controlled facility to make sure that the purity remains as it has for thousands of years. 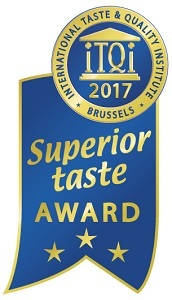 The “iTQi Superior Taste Award” is the only stamp of quality in taste granted by food and drink opinion leaders such as Michelin starred Chefs and Sommeliers. The iTQi jury, from 15 different nationalities, comprises members of the most prestigious culinary institutions of Europe. During the tests, each product is subjected to an individual blind tasting according to a rigorous sensory analysis procedure. The tasters evaluate the products as if they were using them in their family home. AquaPacific water has won the most prestigious grade of the iTQi with 2 Three-peat in 7 years! Fine Water Society is the leading global forum that educates consumers, media and F&B professionals about “water not just being water”. While all Fine Water are Premium Water, not all Premium Water is Fine Water; membership and recognition are by invitation or nominations only. 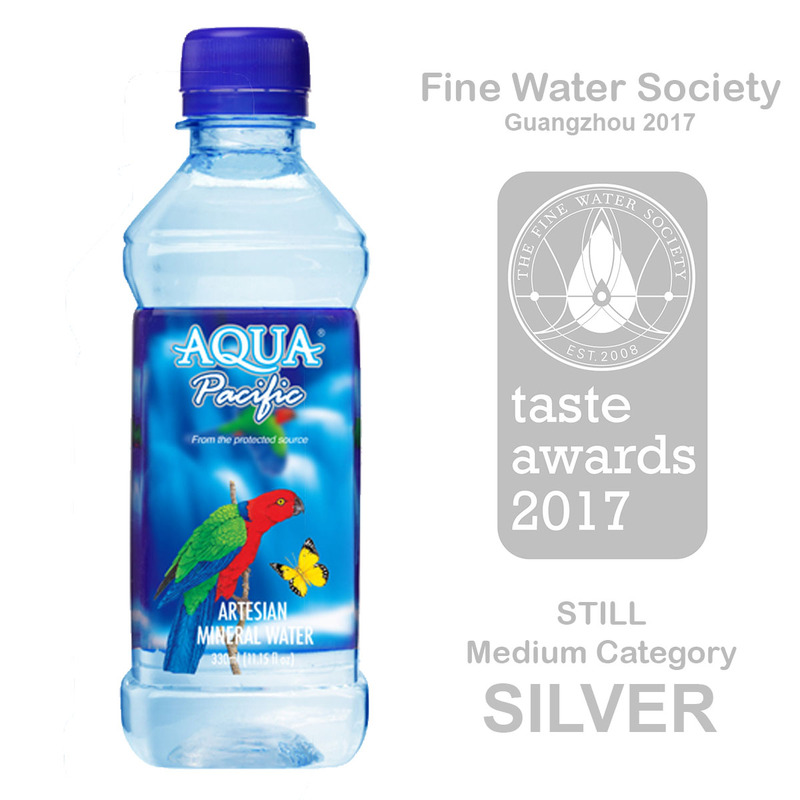 Aqua Pacific has also won the silver award in the Fine Water International Water Tasting Competition, held in Guangzhou dated 2017.